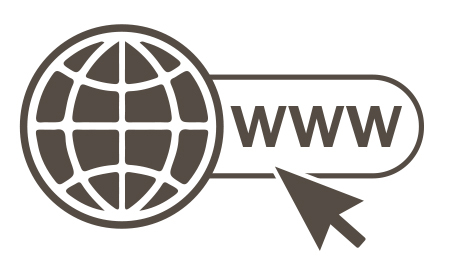 From today until the end of June we have a promotion on registration of .shop and other top level domain names. 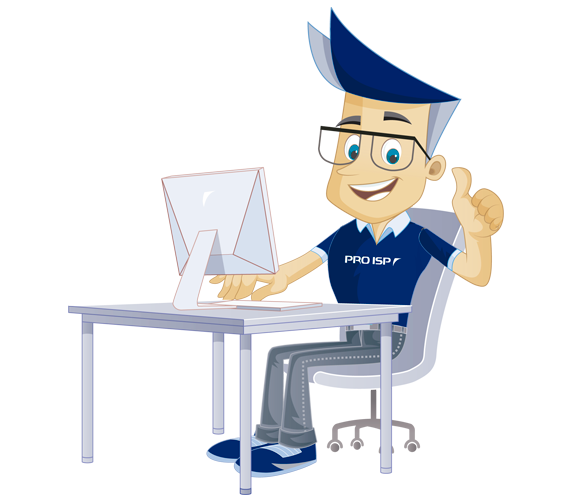 We remove the setup fee for all web hosting packages and adjust the prices for web hosting and domains. Our new backup solution has been available to all our clients since April 15. My name is Tom and I work at PRO ISP. I am happy to help you with any questions. 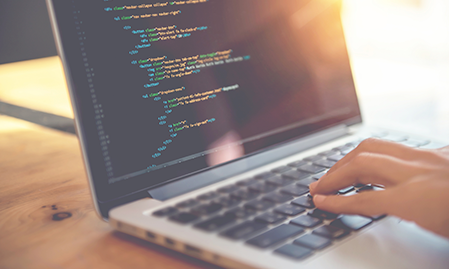 Have you been missing Node.js in our web hosting solutions? 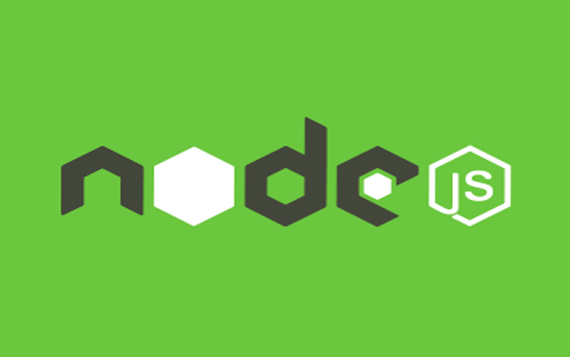 Node.js is now included in our Pro Medium, Pro Premium and Enterprise web hosting. A new upgraded version of the website builder is available from 9. october with several improvements. 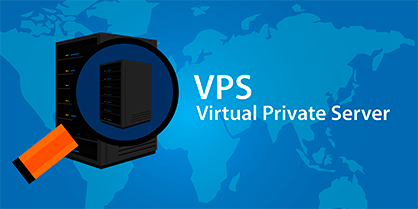 We have changed solution for virtual servers in order to offer faster and more reasonable virtual servers to our customers. SSH access is now included in all web hosting plans except the smallest. 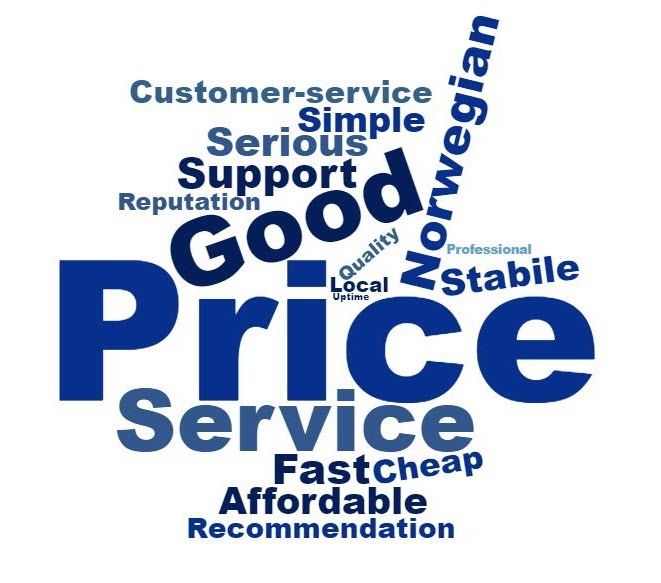 We also increase price for Pro Medium web hosting. 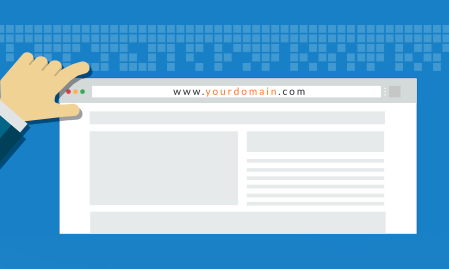 We simplify how extra domain names is added to web hosting account and adjust prices. 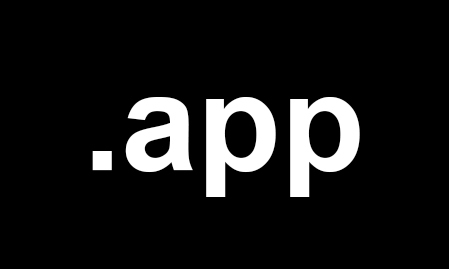 PRO ISP now offer a range of new TLDs. 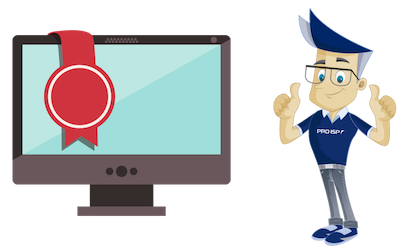 Create professional websites easy and quick! 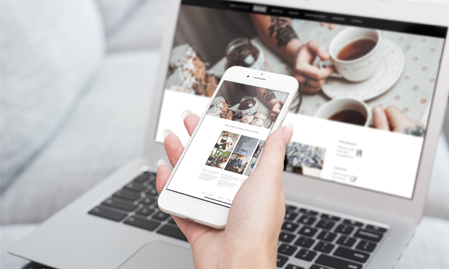 Website Builder makes it easy to create professional websites. See the results from the survey. 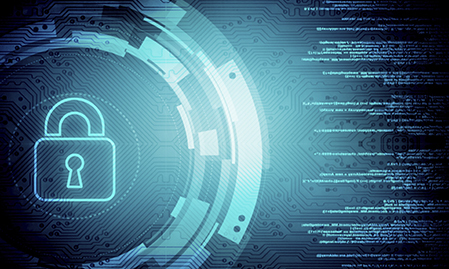 You can now activate WHOIS protection and transfer lock for your domains. 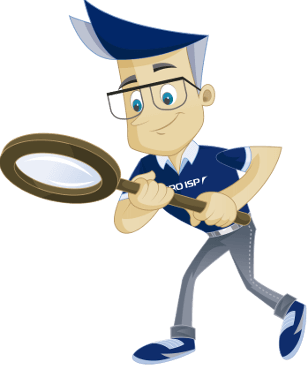 PRO ISP have added more than 60 new TLDs. 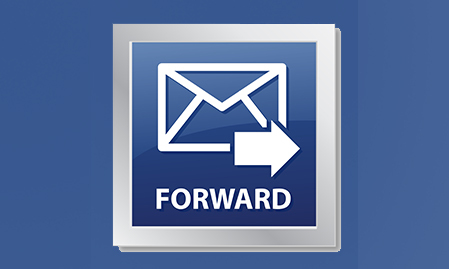 You now get forwarding for both email and web in the same solution. 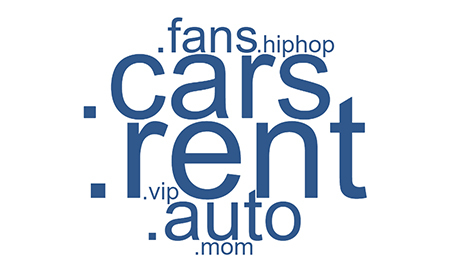 From 19.05.17 the price for several of our TLDs will be adjusted. 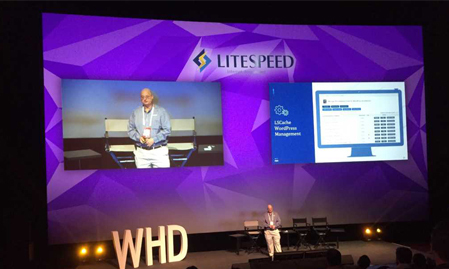 PRO ISP attended WHD where over 2500 companies from 84 different nations gathered. Invitation to collaboration with high schools! 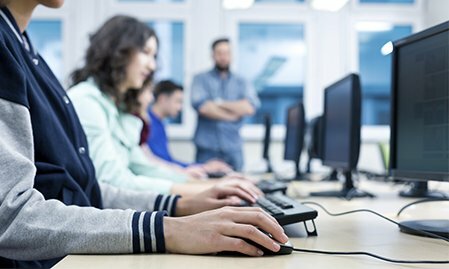 PRO ISP supports high schools through our special discount on hosting. 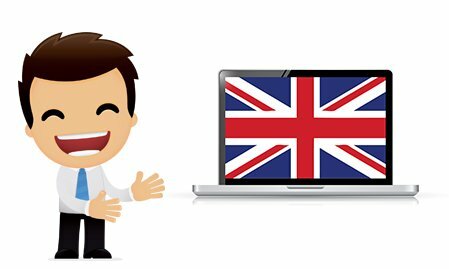 We have now launched www.proisp.eu for our English speaking customers. 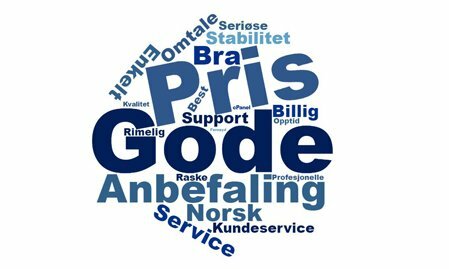 This years customer survey was taken by more than 800 of our customers. 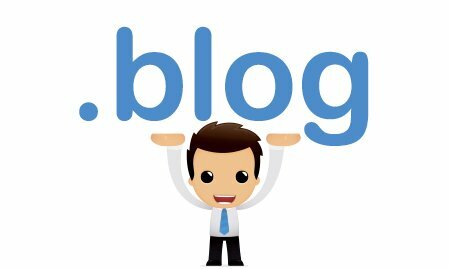 Our webhosting packages have increased in size without price increase and the setup fee have been reduced.